One of the biggest and most anticipated motoring events in the country is set to unfold on January 14, 2017. 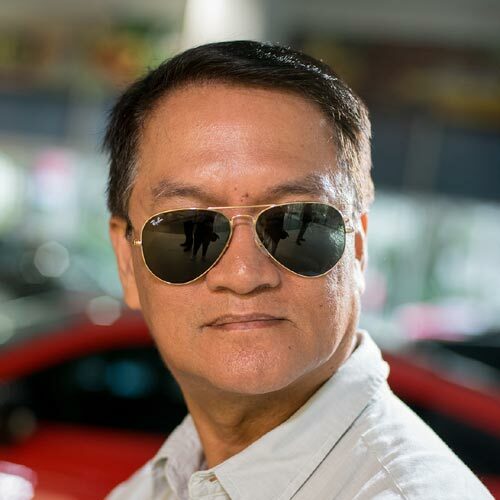 At the stroke of midnight on that day, more than 200 cars and 500 motorbikes will take off from Hotel Stotsenberg at Clark, Pampanga, for the 2017 BOSS Ironman Challenge—considered the most grueling endurance run for cars and motorcycles in the local scene. Unlike in the past years, this year’s Ironman will run from east to west of Luzon (a 'clockwise' direction) which will cover the areas of Baguio City, Vigan, Paoay, Pagudpud, Cagayan, Aurora, Pantabangan, and then back to Hotel Stotsenberg in Clark. There’s a special stage waiting for the Ironman participants in Maddela, Quirino, where they will pass through a 250m mud trail leading to a steep descent, with a treacherous river crossing waiting at the exit road. “It will pump up your adrenaline. 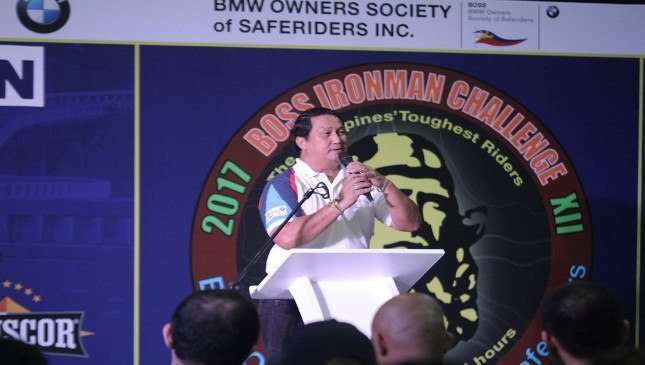 This is the true meaning of ‘Ironman,’” says an organizer during the event briefing held at BMW Motorrad Philippines in Libis, Quezon City. Meanwhile, let’s take it from Bobby Orbe, a seasoned rider and a veteran of Ironman, who shares his 10 survival tips for one of the country’s toughest motoring feats that is staged once a year. 1) Get enough rest weeks before the Ironman. 2) Drink plenty of water before the event, and not during the run. 3) Bring energy drinks and power bars. 4) Try to join a group of fives or 10s. 5) Turn off your mobile phone and avoid distractions. Take a leave from the office. 6) Don’t turn on your audio set up to full volume so you can still hear the surroundings. 7) Check the condition of your motorcycle before the ride. 8) Do your homework. Be familiar with the route, and identify the locations of gasoline stations. 9) Know the rules of the Ironman Challenge. 10) Pray for a safe ride. Are you ready take the challenge?